Take some pressure off of your hard-working office party committee and hire the best corporate event DJ in Cork from the most established DJ agency in Munster. Our experienced DJs can help you organize a night to remember and create a set-list to get your fellow employees, clients, and stakeholders loosen up an have a great time. We provide the best professional Corporate Event DJs, MCs, Comperes, or Event Host DJs for company functions, award ceremonies, and social events in Cork. As standard, all our Corporate Event DJs perform for up to 3 hours and use top quality sound and lighting equipment. They carry vast digital music collections, are approachable, well spoken and dress accordingly. Boasting extensive set lists and playing numerous musical styles, our corporate event DJs can keep your guests entertained in any setting and on any given occasion. We pride ourselves on our reputation, successfully providing professional Host DJs for hundreds of events and functions annually. With Book A DJ Cork you can rest assured that you will receive the personal service you require. Send us a quote request today and we’ll contact you back with our DJs availability info as soon as tomorrow. Also, feel free to let us know if you have any special requests. Please read full Booking Terms & Conditions here. 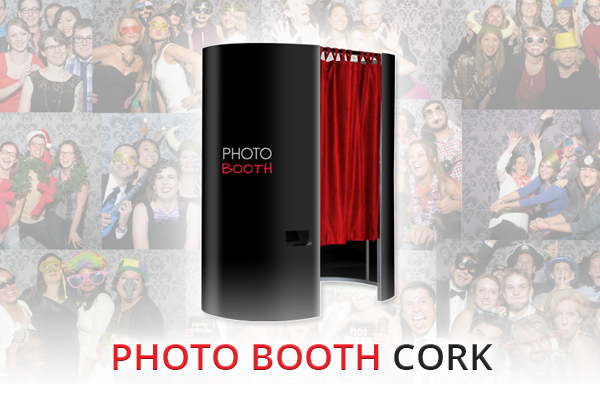 If you are looking to impress your guests and provide that extra wow factor for your event, then why not consider one of our high tech modern Photo Booths? 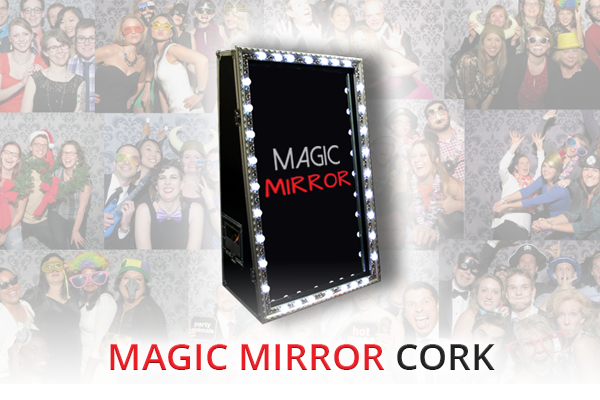 Or maybe the latest trend in innovative photo technology, a Magic Mirror! 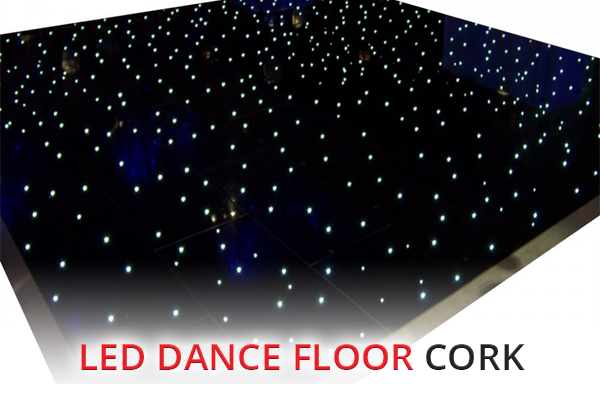 Or you could spruce up the atmosphere for the evening’s dancing with a black or white LED Dance Floor.